Flipkart's Republic Day Sale will begin on January 21 and end on January 23. Flipkart has announced Republic Day Sale which will begin on January 21 and end on January 23. 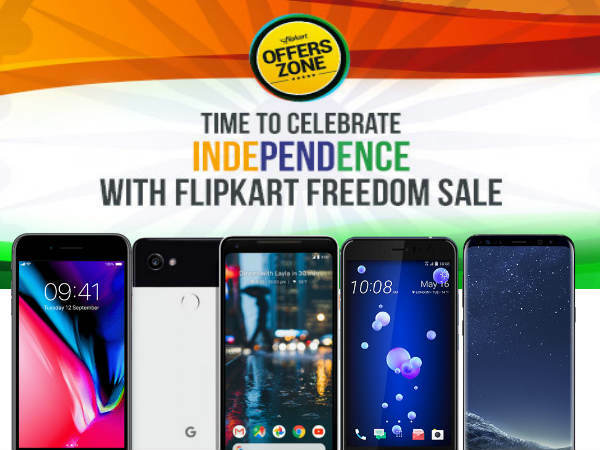 As such, popular products such as smartphones and other electronics will be available on discount during the Flipkart sale, along with deals on fashion and home décor products. During the sale, Flipkart will also be offering 10 percent cashback for Citibank credit and debit card transactions and 15 percent for PhonePe payments (minimum transaction value, maximum cashback not yet revealed), apart from no-cost EMIs, exchange discounts, and others. The Indian startup will be offering discounts on several Android phones as part of its Republic Day sale. However today we will be looking at high end smartphones that are available with attractive offers. 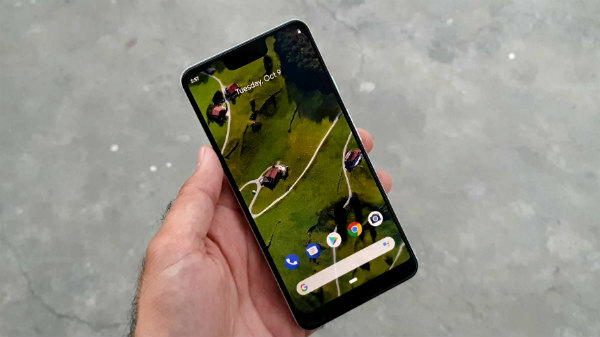 Some of the smartphones include Google Pixel 2 XL which is availavle at Rs. 48,999 (inclusive of Rs. 10,000 off on HDFC Bank credit card transactions), Samsung Galaxy S7 is at Rs. 26,990, and Galaxy S7 Edge at Rs. 35,900. 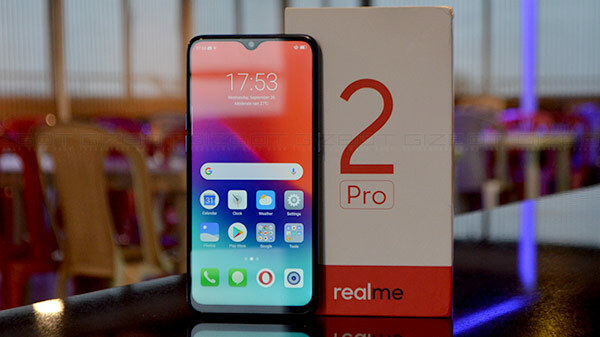 But there are a lot of other smartphones frm brands like Sony, Xiaomi, HTC and even Apple that the e-commerce site is offering at a lower price. These smartphones also come with no-cost EMIs, buyback guarantee, damage protection, and extended warranties during the sale. 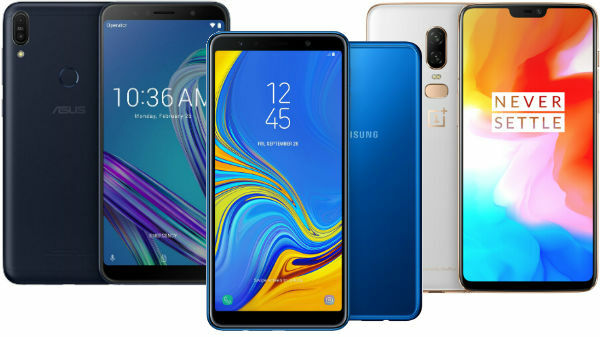 In any case, if you are interested in these high-end smartphones you can read about them below and find out what they have to offer.